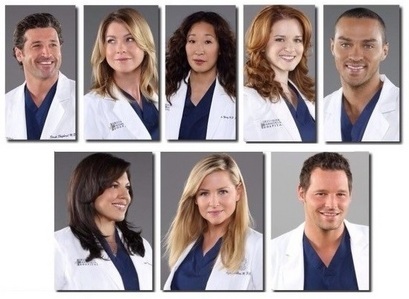 Which couple Du prefer: Mer/Der oder Mark/Lexie? Which scene was the hottest? Which couple do Du perfer? A spot for all the Fans who want Meredith & Derek together no matter what! a pop quiz question Wurde hinzugefügt: s7e18, What song Lexi sing? a pop quiz question Wurde hinzugefügt: Whose mother tried to kill herself? a comment was made to the poll: Which scene was the hottest? Whose mother tried to kill herself?